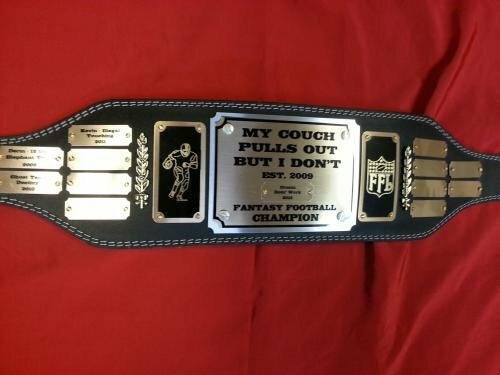 Full variety of original awards made to your fantasy teams, football, baseball, hockey, nascar, golf and basketball. We personalize it to your specifications. No job is to big or to little!